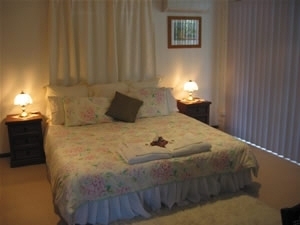 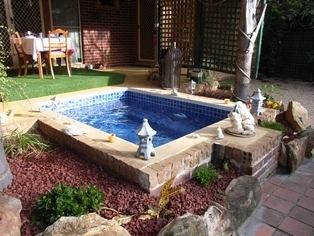 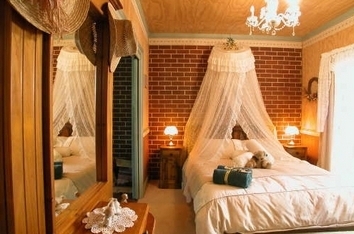 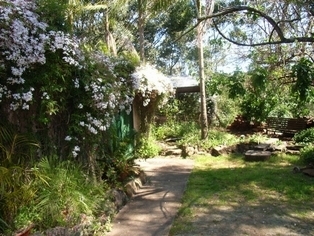 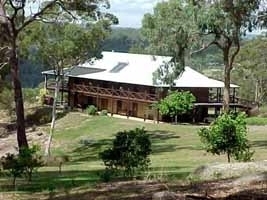 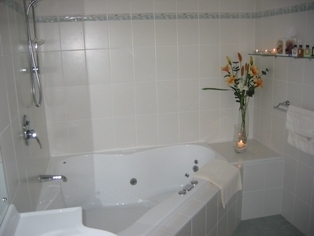 Romantic and luxury Hawkesbury accommodation located in a beautiful valley at Lower Portland NSW. 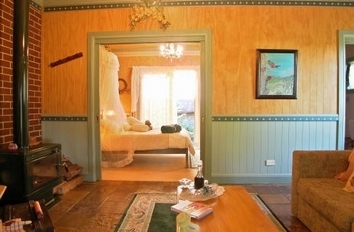 This country style retreat is located only an hour's drive from Sydney at the gateway to the Blue Mountains. 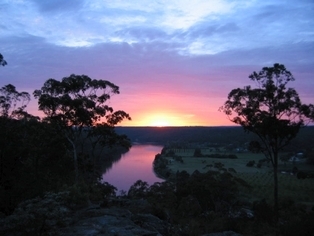 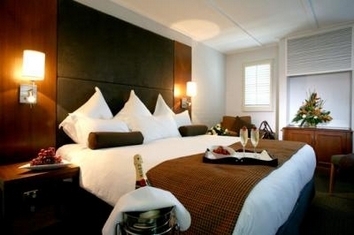 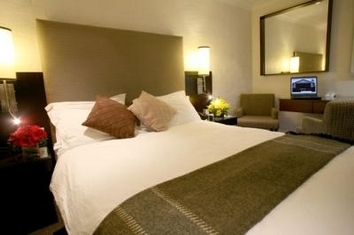 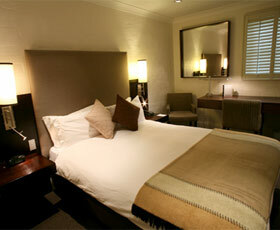 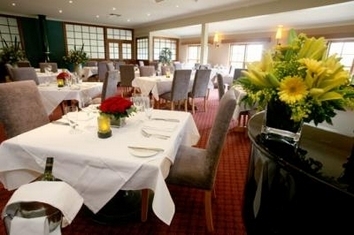 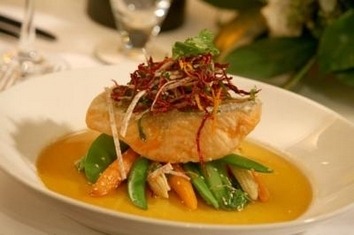 Located at historic Windsor, an easy hour's drive from Sydney at the gateway to the beautiful Blue Mountains. 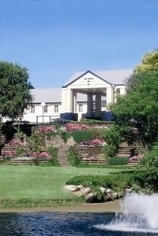 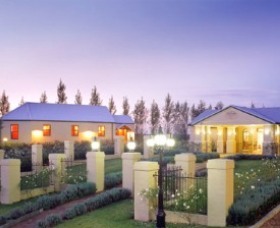 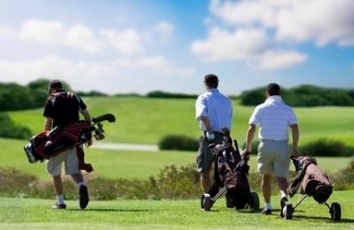 The resort is set within eight hectares of manicured and landscaped gardens, and offers guests a luxury getaway. 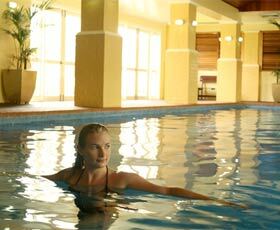 Incorporating a superb array of recreational facilities and including the magnificent Villa Thalgo Day Spa, the largest day spa in Sydney.